GPSurl Forum is a place for gps, car & truck navigation systems discussion board. Become a part of the MnM forums today!. You will have to Register an Account to join the friendly GPS Systems Community before you can post. If you need instructions on using our forum check out FAQs page. All times are GMT +6. The time now is 02:41 PM. 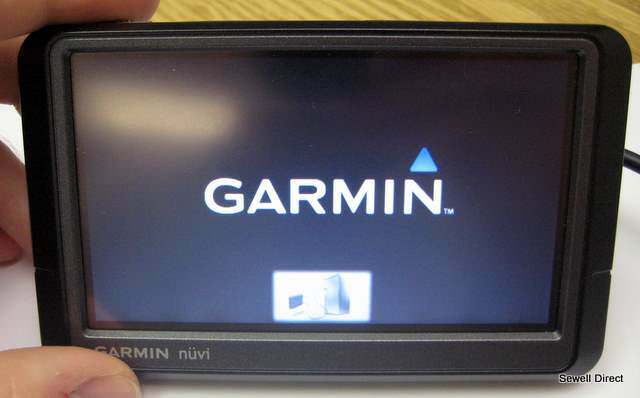 GPSurl.com is online gps discussion board were you get complete information about all gps systems.